It's Christmas in the Letterland castle and Vicky Violet has a very important delivery to make! 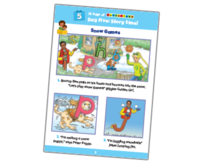 Download this free story to read together. Day Ten: Look and find! The Letterlanders are having a festive feast! Look for the items and tick them off as you find them in the picture. Make your own stamps and use them to print! These gift tags will look perfect on presents for your friends and family. Talking and thinking about a story together is valuable. Download this free story about the Letterlanders having fun in the snow. 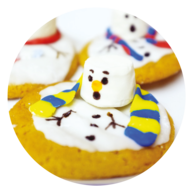 Make these marvellous melted snowman cookies using one of Munching Mike's favourite ingredients - marshmallows! 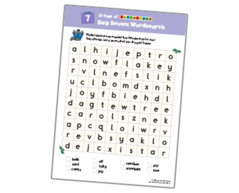 Walter Walrus has made this wonderful wordsearch, full of festive words for you to find! 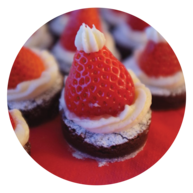 These strawberry Santa hat brownies are superb! Bake them together using this fun and simple recipe. 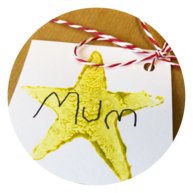 This special Season's Greetings card is FREE to download and really easy to make. Available in full colour and black and white for colouring! 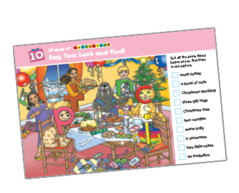 The Letterlanders have prepared some fun festive freebies, especially for you! 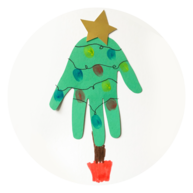 Craft activities, recipes, stories and more will be unlocked between 1st-12th December. 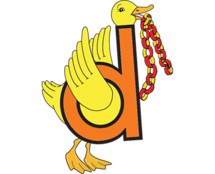 Check back each day to see what has been added, and get involved with the #12DaysOfLetterland. 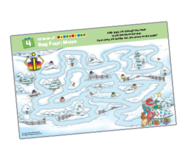 Help Impy Ink through the icy maze to his friends at the end! How many ink bottles can you spot along the way? Day Two: Colour it in! Colour in this festive scene. Can you spot Clever Cat singing carols and Talking Tess trimming the tree? Decorate the strips of paper and make them into your very own paper chain! Available in full colour and black and white. 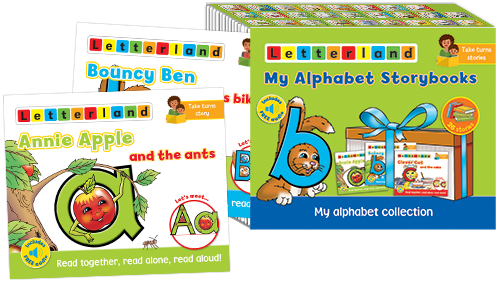 Start 2019 with Letterland! There's 50% off select titles in our online shop** right now, while stocks last. Don’t miss out!